Welcome to S&S Seating's Fundrai$ing Corner! 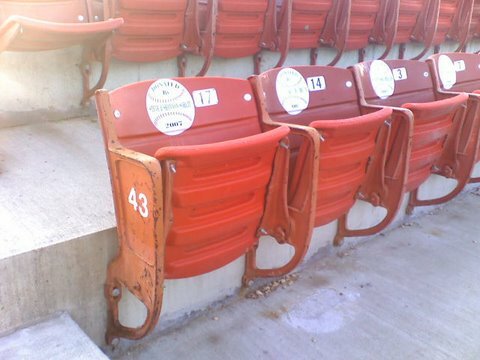 Email us to discuss your facility and how you can raise the money needed to buy these affordable stadium seats. 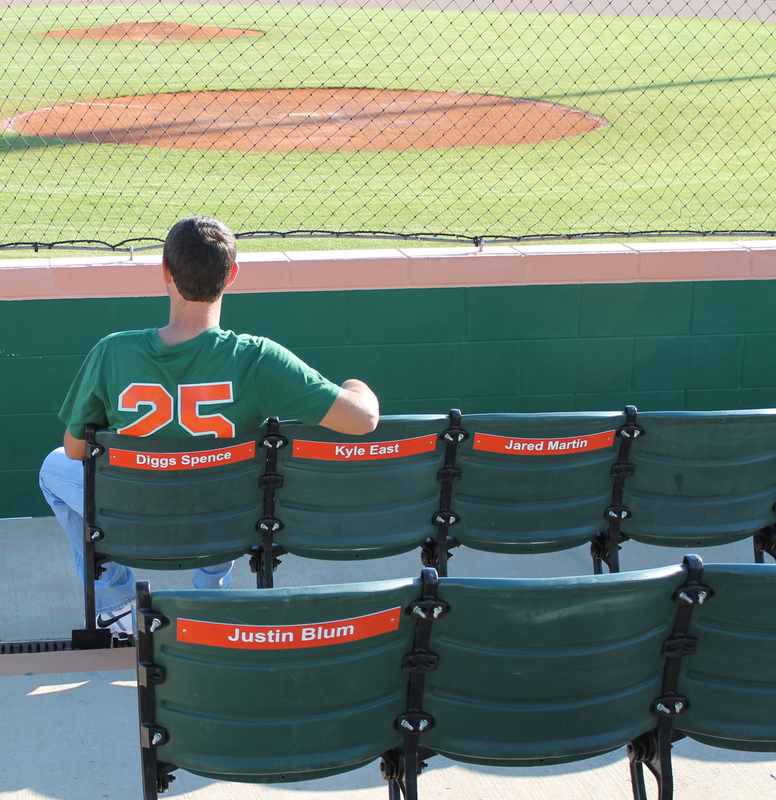 Chair-back Seats in Reserve Section Raises $45,000 Annually for Florida High School!!! 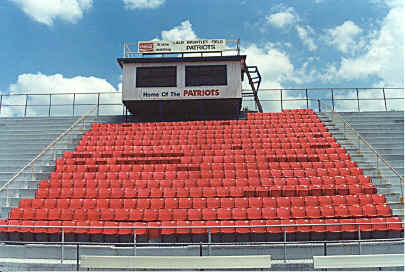 Lake Brantley High School in Altamonte Springs, FL installed 600 used chairback stadium seats from S&S Seating in their reserve section of their football stadium in 1997. The initial $21,000 investment has had a hugh ROI for the Booster Club and Athletic Department...enabling them to raise $45,000 annually in ticket sales...that's over $500,000 total over the past 12 years!!! The Lake Brantley High booster club sells season tickets for their reserve section each year for $75 per seat. "Our supporters love having comfortable chairback seats to sit in and enjoy the games," says Jim S., LBHS booster club president, "Having this annual fundraiser over the years has enabled us to upgrade our track and install synthetic turf on our field, making our facilities some of the finest in the state of Florida. We could not have done it without the annual revenue from our Reserve Section ticket sales." 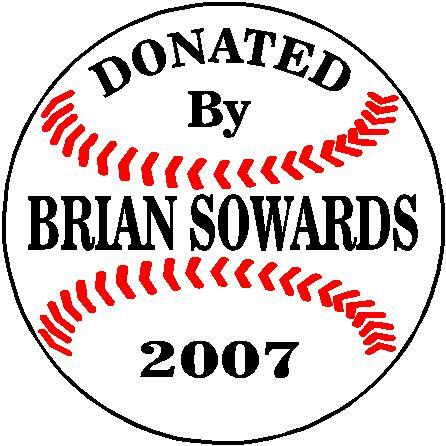 Attach donor's names to the back or front of the seats with pop-rivets! We have a couple of customers that have created a VIP section for their season ticket holding fans. Not only do fans in the VIP section sit in chair-back comfort, they also have a conceirge service to get them food & drink from the concession stands. No more standing in line to get their food. Enable the concierge to go direct to the concession, skipping the lines, for fast service. Have student groups volunteer their time for a tip-free environment. Or staff your concierge with students who will work for tips. Your fans will pay extra for this level of service! 1) Know your audience. For most booster clubs & athletic departments it will be parents and community supporters of your extracurricular program. 2) Have the right offer. Make sure your offer is appealing and inviting. Remember that people are hit up for financial support from many organizations - make your offer stand out. 3) Connect your donor to your cause. “Join Our Team” and other distinct language can be used to connect donors to your organization. 4) Give your donor a way to express your cause. Give donors things that they can use to show an affinity for and support of the cause (team hats, mugs, shirts). 5) Thank donors and allow them to give again. Don't shy away from including an appeal for a second gift in a thank-you mailing to your donors, as donors are most likely to give again quickly. 6) Bond donors to the cause. Like a welcome package that gives donors information on the organization and includes a sticker and another ask. Consider a “You Call the Shots” card, i.e., a card that allows donors to indicate the ways they would like your organization to communicate with them. 7) Seize the day. Take advantage of unique opportunities to contact donors and net additional donations. Staying connected with them will increase your level of donor support. 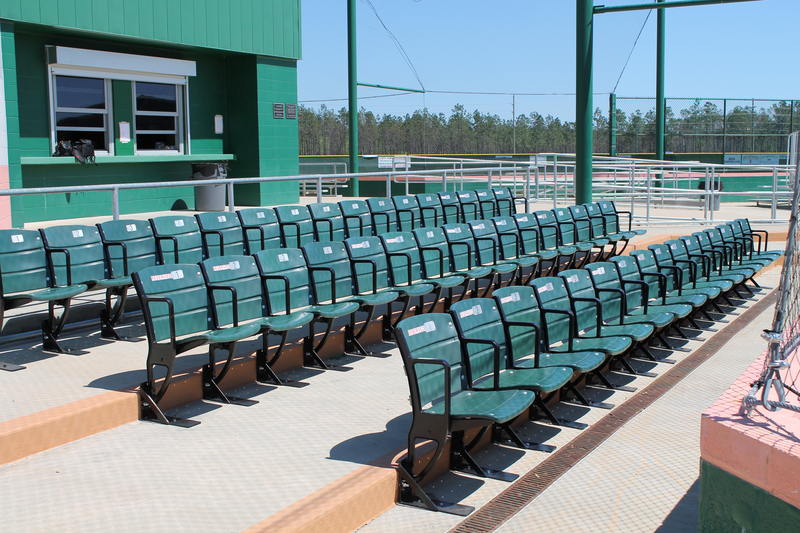 High school baseball program raises money through creative seat sponsorship! Sissonville High School in West Virginia purchased these unrefurbished seats in 2006 from S&S Seating for their baseball facility. As you can see in the pictures above, they designed a creative sponsorship baseball sticker for each seat designating each season ticket holders seat. Sissonville Indian fans are proud to sit in the seat they donated to the school! You can easily do the same for your baseball, softball or football program!